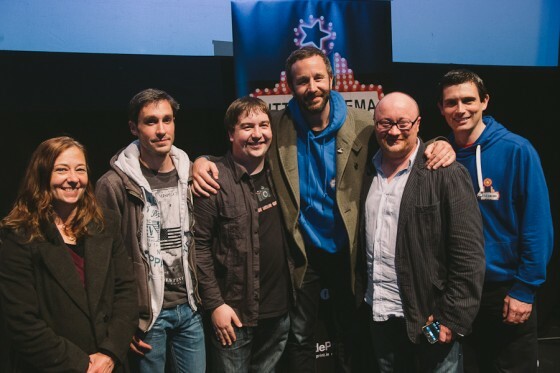 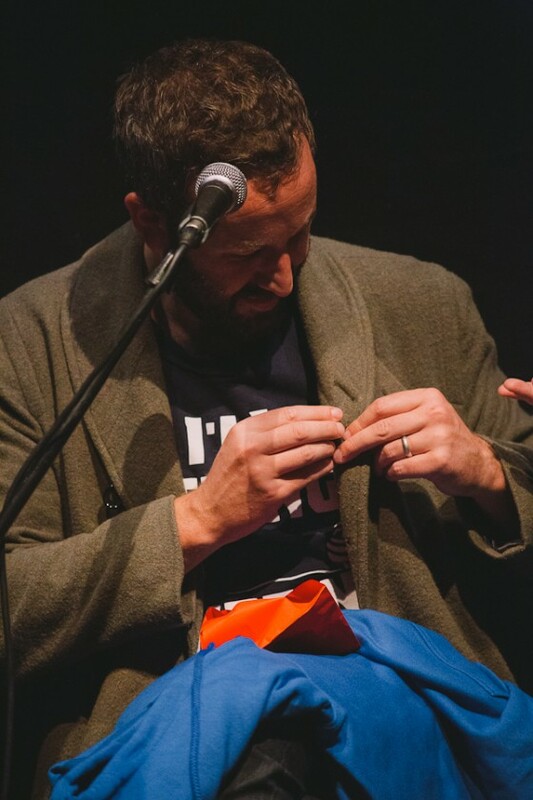 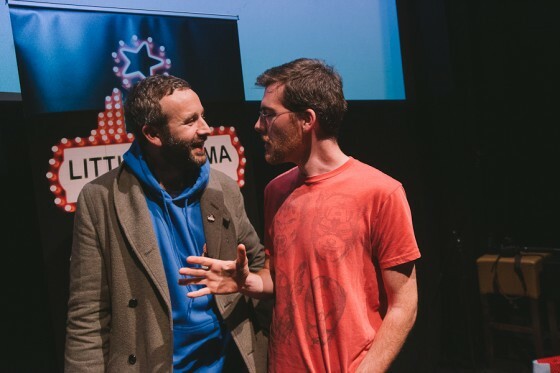 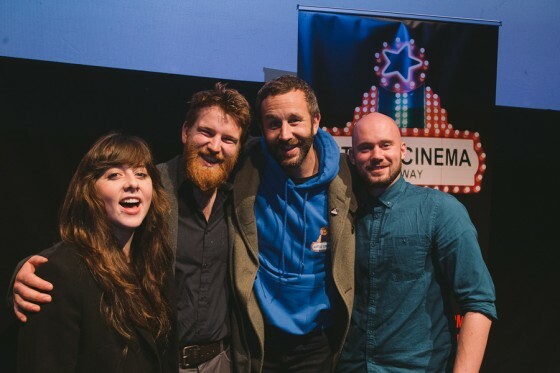 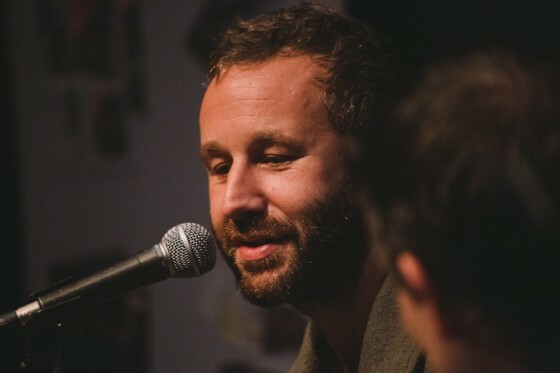 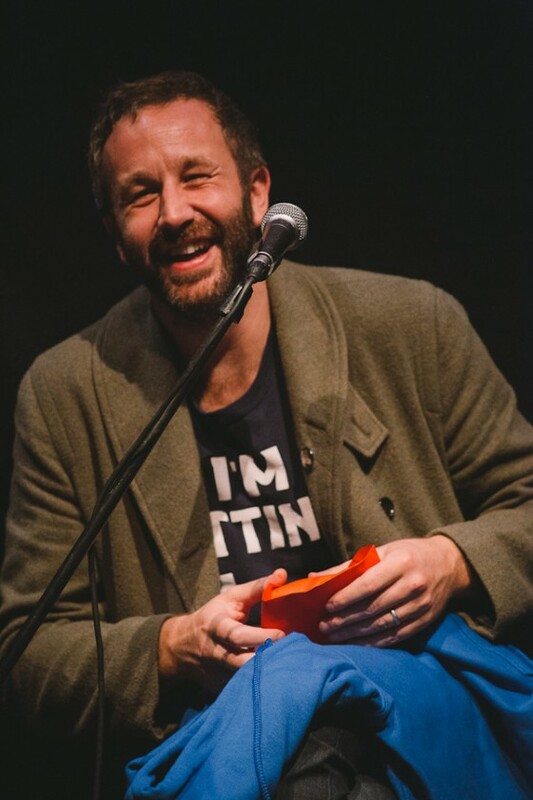 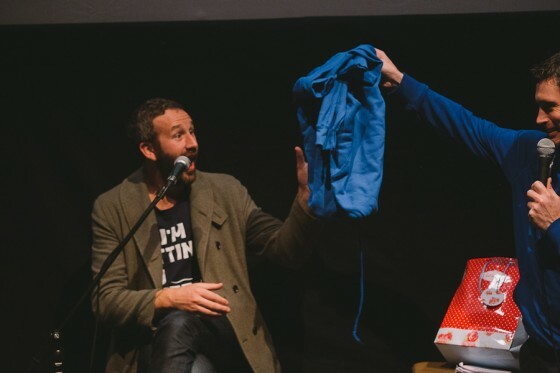 Hollywood star and proud West of Ireland man, Chris O’Dowd, paid a special visit to Little Cinema this weekend, to attend our Best of the Fest Screening, which was a selection of short films and sketches that featured during the first ever Little Cinema Festival at the end of September. 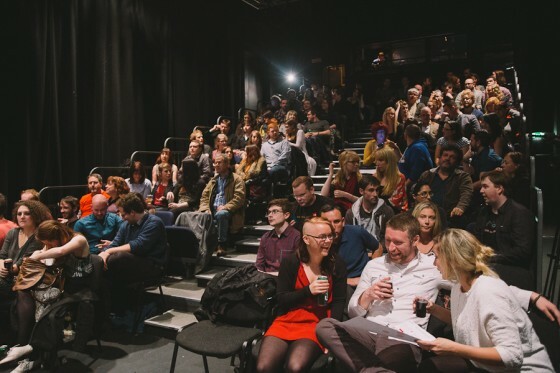 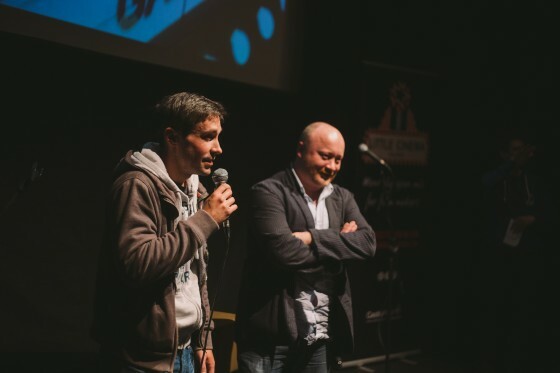 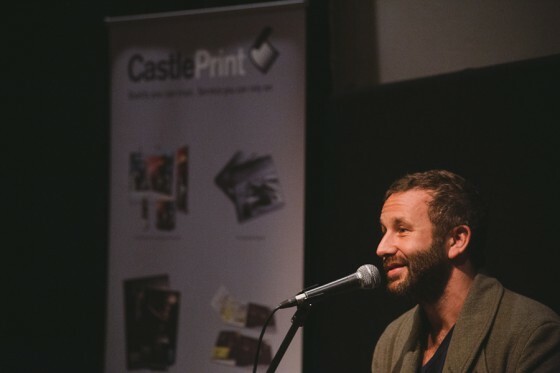 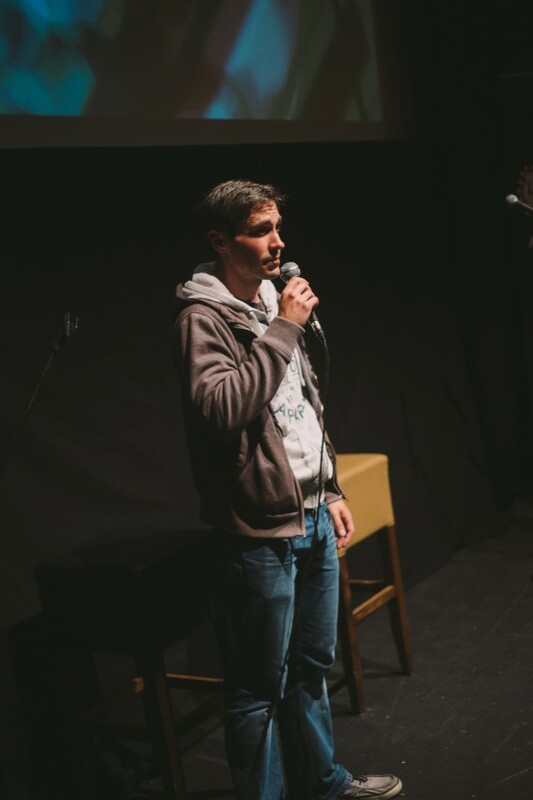 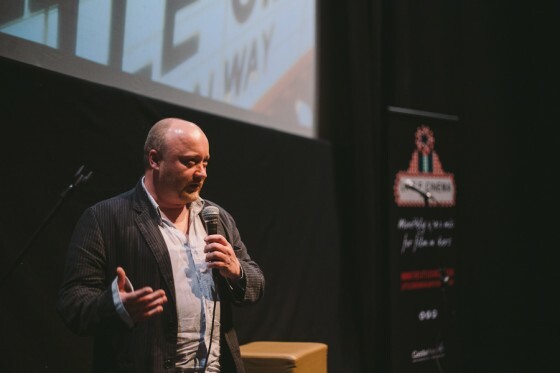 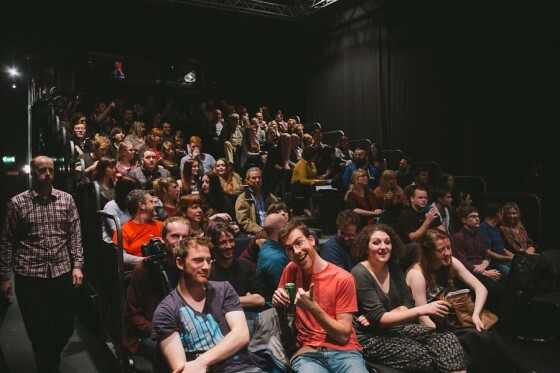 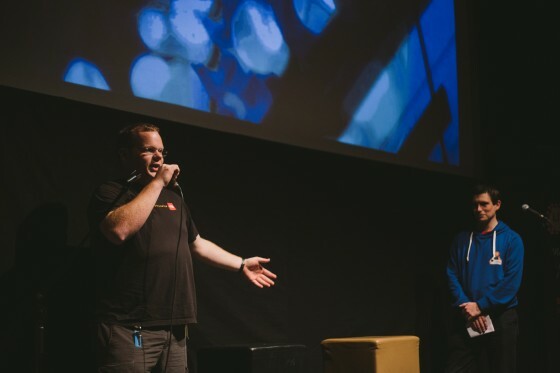 Held in Nun’s Island theatre and supported by Castle Print, it was a hugely successful sold-out night which included an exclusive Q&A with Chris after the screening! 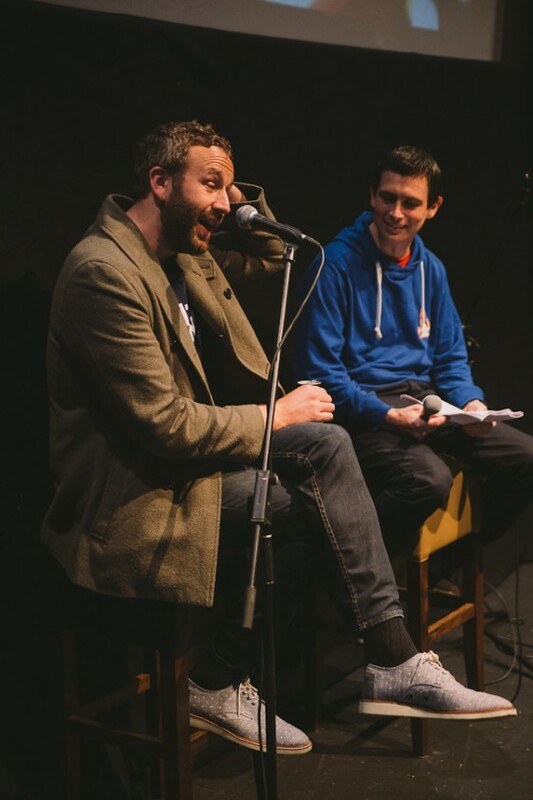 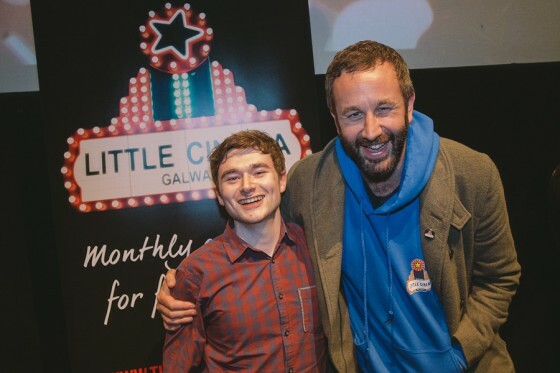 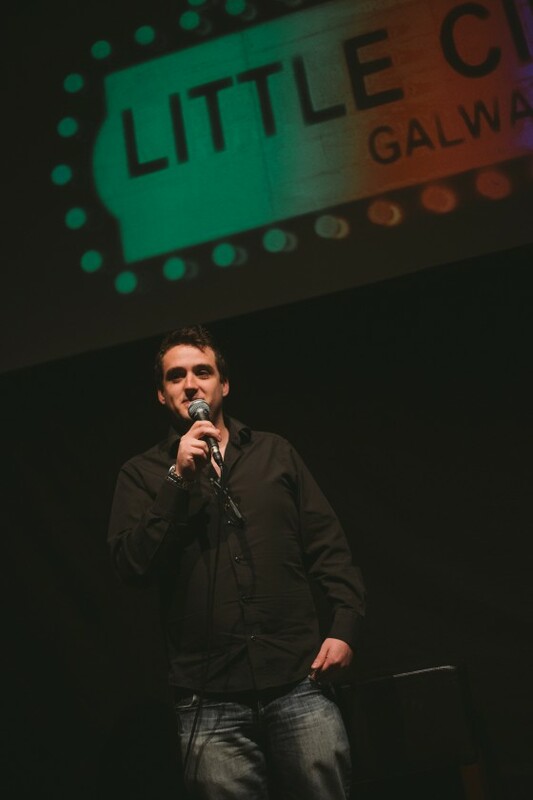 He talked candidly about his acting career, his work on Moone Boy, UFOs in Boyle and parenting advice from Bill Murray along with lots more hilarious stories that had the crowd in hysterics! 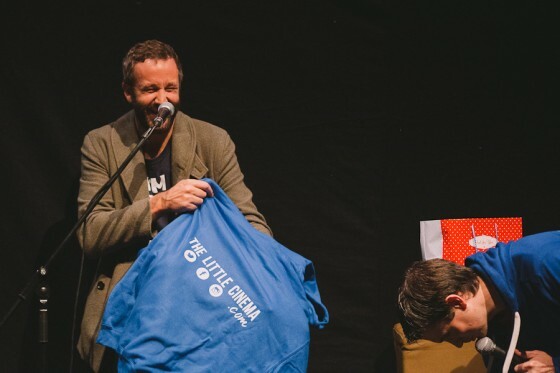 We filmed the Q&A and will be posting it here soon! 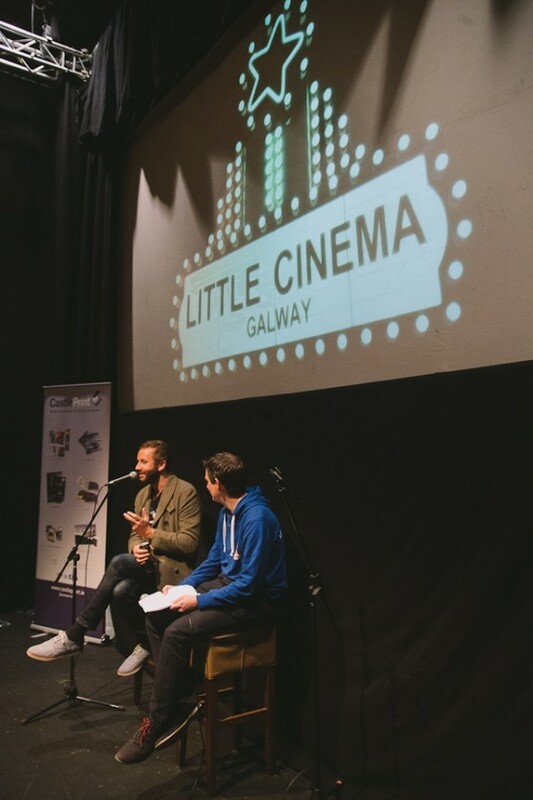 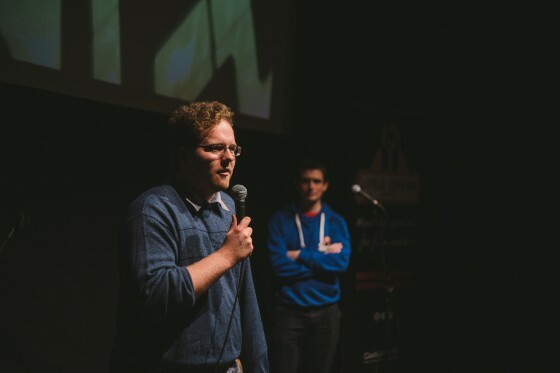 Chris first heard about the Little Cinema in 2013, when we applied for funds through the Arthur Guinness Projects and while we didn’t manage to secure funding through it, Chris was so enthusiastic about the project that he provided some of his own money to the Little Cinema to buy film-making equipment! 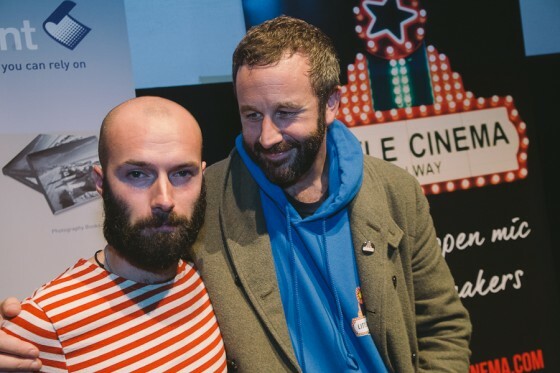 He was very impressed with all the films screened and gave lots of his time to have his photo taken and a chat with each film-maker and members of the audience. 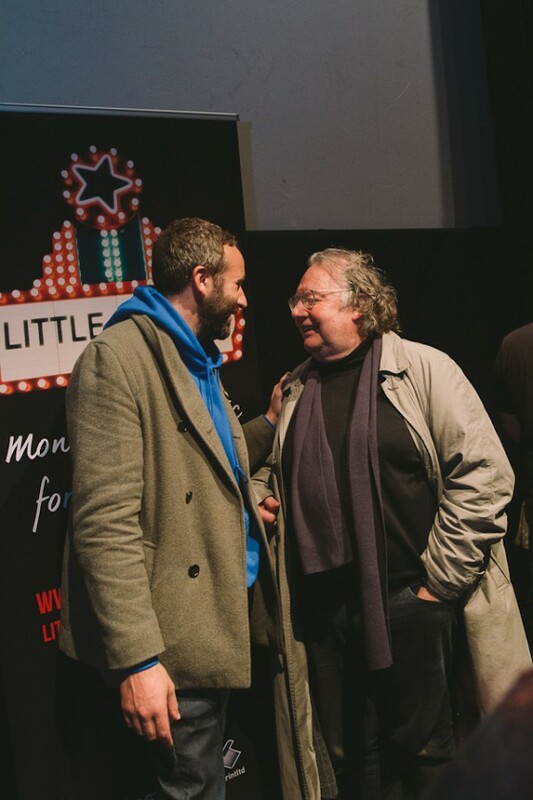 He was a complete gentleman and could not have done more for us. 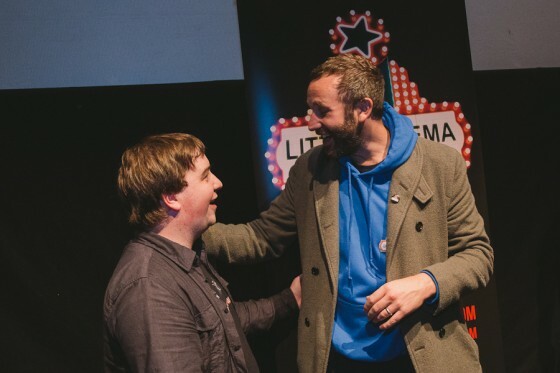 At the end of the night, we presented Chris with a custom made Little Cinema hoodie which he seemed very touched by and which he proudly wore for the rest of the night and to the after party! 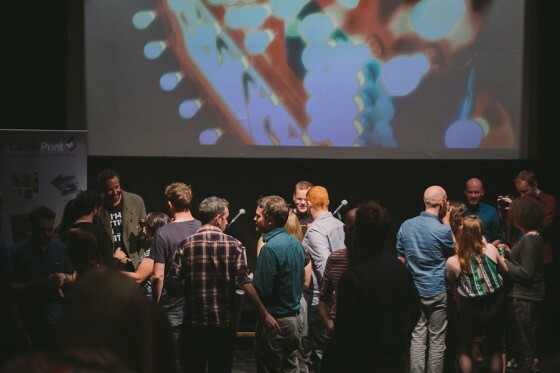 Because of something in the chemistry of the Little Cinema as a collective, great things keep happening. 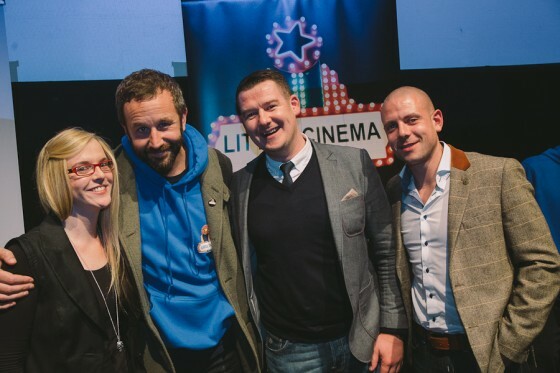 We are so proud of all the film makers who were just fantastic on the night. 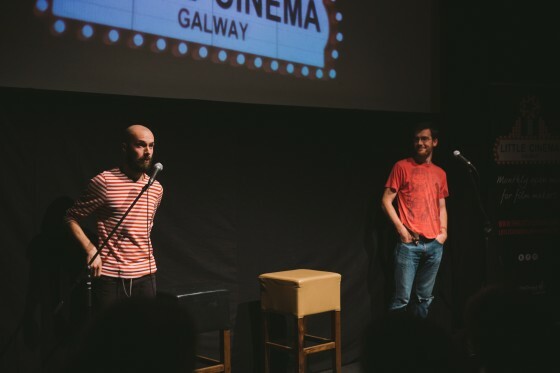 They weren’t just representing the Little Cinema, but Galway and Ireland and Irish film-making in general as well! 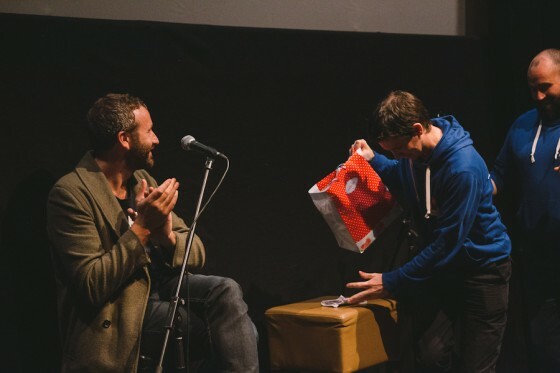 The whole night was out of this world, thank you to everyone who helped make it possible!